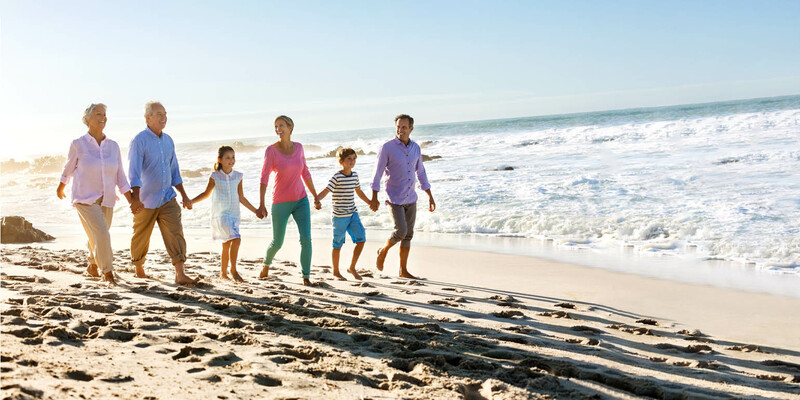 At Vero Orthopaedics & Neurology, our doctors are the experienced experts in providing exceptional orthopaedic and neurologic expertise and care to Vero Beach, Sebastian, and the surrounding areas. Offering specialized, compassionate treatment for bone, joint, muscle, and neurological injuries and conditions, we are dedicated to getting you back to your active lifestyle, because you can. Our committed, specialty-trained experts specialize in the care and treatment of the ankle, back, elbow, foot, hand, hip, knee, neck, shoulder, spine, and wrist as well as joint replacement & revision, neurology, pediatric orthopaedics, physical medicine & rehabilitation, and sports medicine. Vero Orthopaedics & Neurology has the strength of experience to keep you moving. Join us on Wednesday, April 17, for a free educational event on the ITG Diet®, a safe and effective three-step weight loss plan. Call before 4:00 p.m., Monday – Friday, and you are guaranteed to see one of our doctors that day.